The professional services market in The Netherlands is estimated to employ 1.4 Mio fte in 2010 (CBS). Information and Communication (264K) and Financial Services (278K) added the full target group in The Netherlands alone is likely to exceed the 2 Million user mark. In 2013 TruQu plans international expansion. Extrapolating the dutch market estimate the total market size is vast. In theory, anyone with a LinkedIn profile is a targeted member for the TruQu platform. LinkedIn 2011 userbase is 135Mio (source: http://press.linkedin.com/about). 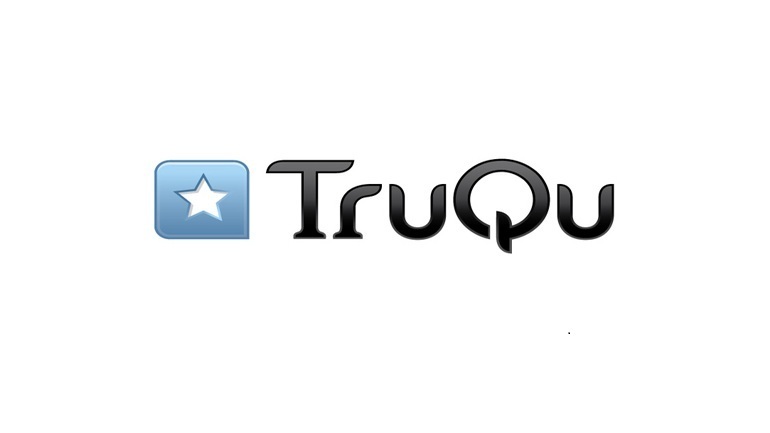 In 2012 TruQu seeks investment to gain critical mass at approximately EUR 5,00 per signup. Marketing efforts will be channeled on-line and social, via active participation in trade shows and seminars and via targeted offline media campaigns. For the corporations and small to medium business service providers a salesforce will be deployed for which also investment is sought. After you register and complete your profile you can add projects you've worked on to your timeline. On these projects, you can invite clients, coworkers and other people to review your work. This review process takes place in two steps. First the information you provide on the project such as your job title and the project description is validated. After that you are rated on a number of chosen competences (communicativity, results oriented) and skills (technical writing, requirements engineering, etc.). The profile owner is at all times in control of the information he wants to share. The reviews and ratings are not editable but he can show/hide them to the public. The number of hidden reviews remain public information on his profile thus providing an honest and reliable reflection of his qualities as a professional. The product has currently been launched in 'private beta' (ask us for a test drive!). A video is being produced explaining the workings of the site to the casual visitor. The launching date for public beta service and start of providing professional (business) service is in March, 2012. For the company/business accounts a couple of “launching customers” have showed their trust in TruQu even before the beta version launch. TruQu is already sending invoices to launching customers. By the end of 2012 TruQu plans to have approximately 70 signed contracts, and many more in 2013. Considering individual users, the goal is to involve 60.000 professionals in 2012 and 1.000.000 by the end of 2013. In 2012 TruQu aims to raise capital between 1 and 2.5 million euro’s to further expand the business. Launching customer network, a large network of freelancers and multiple media channels will be used to create visibility in the market. The pilot market for TruQu is the Netherlands (phase 1) which will be expanded to international market (phase 2).